The group was formed in 1985 by individuals interested in exploring the possibilities of live electronics and collective improvisation. Interview with Clive Graham (Springboard, tapes and electronics) and founder of Paradigm Discs. What got you first interested in music? There were many things that happened all at once in London. I was 15 in 1979 and there was a lot going on. The punk and post punk scene was vibrant, so was the industrial music scene. On top of this Recommended Records opened a shop and reissued the first 2 Faust LPs as well as supporting a lot of other London Underground artists like L Voag, Alvaro etc. Rough Trade was another amazing place to go shopping. Additionally there was also the improv scene that mainly revolved around the London Musicians Collective in Camden, and finally there was a lot of great new music on Radio 3 where I first heard electro-acoustic music and systemic music and there were a lot of related concerts in town. I saw Terry Riley at his first UK show etc. To be honest it would have been a lot better if I hadn’t been a school kid at the time all this was happening as I had to miss so much due to lack of money. I remember leaving a brilliant Cabaret Voltaire set to get the last train home. There were no night bus services in those days, but at least I got to see the TG set. For me London was the best place for music in the world during this period. This Heat, Swell Maps, NWW, Whitehouse, the list is endless. I never thought it would end, but then I was quite young. Were you a member of any bands prior to the formation of Morphogenesis? No. I can remember being put off joining the LMC (they organised concerts of improvised music in London), when I was young, because they asked ‘what instrument do you play’. I’m no Lol Coxhill and had no interest in shiny instruments, so I didn’t join, and so I delayed going to see all these amazing players. Again, I was pretty young and I didn’t know anyone who cared about these things. It’s quite possible that I would have made music much earlier if I had joined the LMC, because I know all these guys now, and they would have been very supportive. It wasn’t until 1990 that I started to play with Morphogenesis, thanks to the encouragement of Roger Surtherland. Can you elaborate the formation of Morphogenesis? Morphogenesis began to make music when Roger suggested it to the students on his new music course. All the original members were on that course and they decided to try out some experimental indeterminate scores and record the results. Soon they were leaving the scores behind and just improvising. This was in the mid to late 80s. I met Roger at a La Monte Young concert, and then also did his course and became familiar with Morphogenesis. Eventually I started playing with the group and stayed. We had several places that we could record, 2 home studios and a music college where Ron was teaching. The sound from each studio was quite different, because the technology at the time was still developing and each studio had different set ups and instruments. After a while I also set up a home studio and many recording were then done at my place because 2 of us were living in the area. Our main interest was always to do live concerts, but because we were now 6 people and sometimes 7, we almost never got overseas concerts, so it was mostly local stuff with no funding and basic PA equipment. We have never been any good at getting proper funding or any media attention. Who’s in Morphogenesis and what do you all play? How did you decide to use the name “Morphogenesis”? The name was Michael Prime’s idea. In fact he also titled most of the pieces. 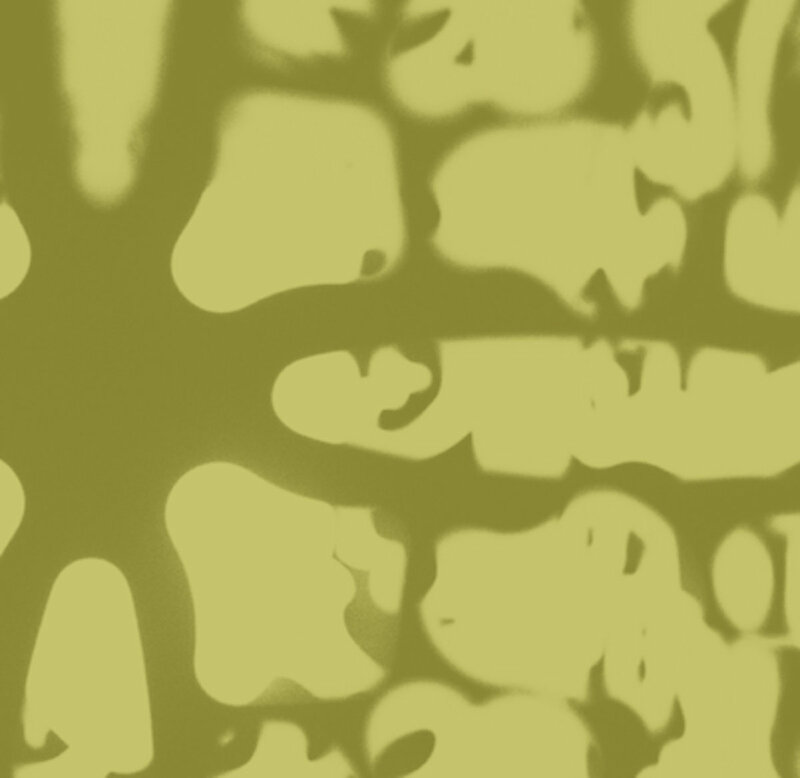 The various meanings of the word Morphogenesis all seem to be relevant, but we all like the ideas of Rupert Sheldrake, who uses the term Morphogenetic Resonance to describe a force that connects all things in a way that is so far unexplained. The way that lab rats in different parts of the world learn new tricks at the same time etc. The members of the group have a lot of different interests in life, including musically, but also in other forms of contemporary art. Loosely speaking, Michael and Roger are coming from the more avant garde perspective, Cage, Stockhausen etc. Adam’s area of expertise is free improvisation and I was more from the experimental rock and industrial music background, but to be honest we all crossed over into these areas of interest and a lot of these things have been an influence on the sounds we make, but key to all of us would be groups like MEV during their Soundpool phase, early AMM and Stockhausen’s work with free improvisation. 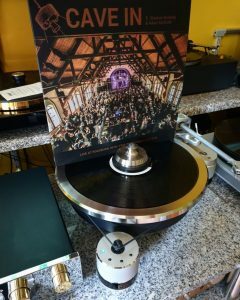 Can you share some further details how your albums are recorded? What kind of instruments do you use? All the albums are compiled from recordings made at the time. We were recording every week for quite some time, either at one of our 3 home studios or during down time at some very smart studios that we managed to get access to. So there was a lot of material being generated and we recorded all our concerts as well. I released 2 long CDs of our concert appearances, In Streams Vols 1 and 2. There were some nice festivals we got involved with in various cities and we supported Sonic Youth when they played London. There is no strong attachment to our instruments and we frequently added new sound making devices and Mike, Ron and myself were often trying out new electronic devices, and Adam always finds new junk and toys to amplify. We also like to have guest players as well who can usually play proper instruments. It was always a very open situation with what got played, but generally we like to have a piano, some things that use contact microphones, radios, small percussion etc. Michael uses a bioactivity translator which can synthesise the micro electric currents in living things into an audible signal. He also uses water with a fish tank aerator to create vast sound worlds. I usually ask about particular albums, but that would be absolutely impossible in your case. Can you take us back to 1987 when your first album was released and maybe go through all the discography and comment each of the releases. The very first releases were on cassette and have quite a relaxed feel about them with sudden more energetic bursts of energy. The digital technology was very basic at the time, but we did have access to a Bell delay unit which had an 8 second delay on it. At the time that was unusual and we made a lot of use of it. A lot of the sound we had then was based on what the technology was able to give us. We also had a basic 8 track reel to reel that we used for making what we called laminations, multi tracked improvisations that were a lot of fun to explore. Eventually we released our first LP in 1989. Along with the cassettes, this was also released in the US on Pogus. The record also included contributions from a couple of guys involved with the Pogus label. All this happened before I joined the group. 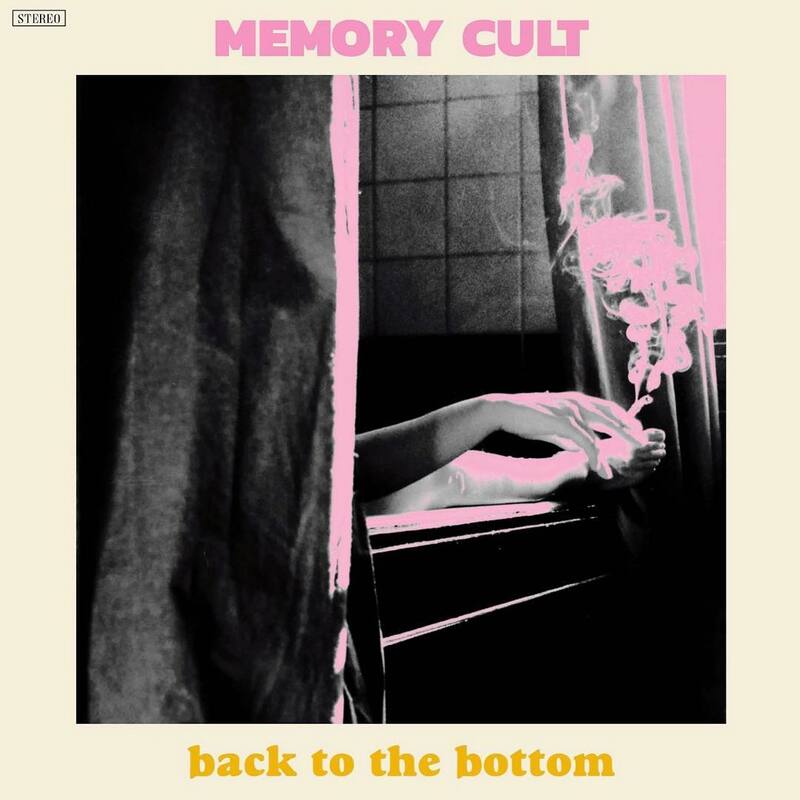 I love the sound the group had in the early days. It is quite wild, but at the same time relaxing and laid back. It was early days for everyone involved. After the LP there was another cassette released by a label that was based on an island off the coast of Wales. Just 2 long tracks, one of which is a lamination and this is the first piece that I appear on, doing vocals, something I almost never do. After this was our first CD, Solarisation, on the German label Streamline. The tracks here are shorter and they are all recorded and edited digitally for the first time. This marks the start of our more serious control of the music. Editing is something that we had a lot of discussion about, but mainly we were in favour of it, although there were often conflicting ideas about what to edit. There are some sections on Solarisation that I would never have left in and other sections I really liked that were left out, but the whole thing was edited by Michael. This was released in 1994 and within a year I started my own label Paradigm Discs. I had no idea that my label would become an ongoing activity and I had no plans beyond the first CD, which was a compilation of unknown London artists that I knew via my job working at the Recommended Records shop. 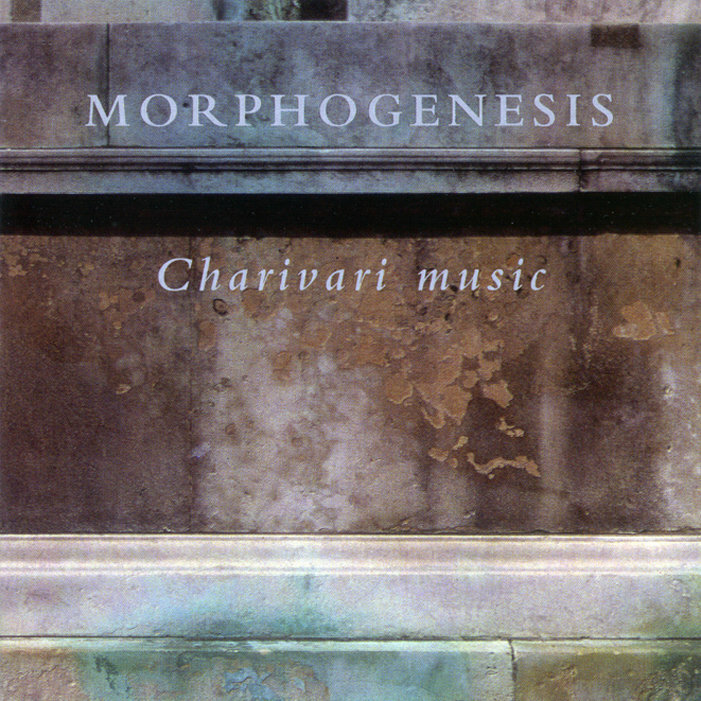 It turned out the 2nd CD on the label would be Charivari Music by Morphogenesis. This was released in 1996 and was largely made up of recordings made at my studio as well a live track from the LMC festival. It was quite a productive period for us, although we didn’t release that many recordings as we always wanted to make sure that we were all happy with the results. Also there were not that many people aware of what we were doing. Jim O’Rourke was a friend of the group from the early days and we were both on the same cassette label back in the 80s, so there was a connection. It was thanks to Jim that the Streamline CD came about, and also helped us get the Sonic Youth support gig. I’m still really happy with this first Morphogenesis CD on my label and there is talk of it coming out on vinyl. The next CD from 1997 is Formative Causation on Mycophile, Michael’s own label, and is an archive release of our early recordings which has the original line up of the group which had Fred Sansom on prepared guitar. He left the group shortly before I joined and is the one member of the group I have never met. The following year saw the release of a CD that Roger put together for some friends of his in Spain who ran a magazine. None of us knew he was doing this, he just compiled some stuff, dubbing it off from one cassette to another and sent off the pieces. It’s quite rough sounding, but I suppose if he had asked us our opinion it would have taken months to sort it all out, so it appears as a CDR with several untitled pieces. It’s not really an official release of ours and it rarely shows up for sale, but that was our release for 1998 and it really marked the beginnings of a quieter phase in the group’s working relationship. We didn’t record together that much after this point and everyone seemed to have other projects that took up their time. Michael and Adam were both doing more solo projects as well as working in other groups. Michael had quite a long spell of working with David Jackman of Organum and Adam is always running clubs and doing gigs around London on the free improvisation circuit. I’m glad to say that I still work quite regularly with Adam (most recently as a part of Secluded Bronte), but I have also released 3 solo records by Adam. Meanwhile Roger was busy writing his book on new music as well as becoming more ill at ease. Also during this period Ron got more into the outer fringes of music politics and decided he didn’t want to appear on stage, either that or he wanted to take his clothes off on stage, or to perform in the audience space, or invite lots of strange guests that we didn’t know. He was becoming the Syd Barrett of Morphogenesis. The last time he played with us in 2015 he set up on the street next to his car outside the venue. Clive Hall doesn’t have any musical activities outside of Morphogenesis, although he is the only band member who can actually play, but we never see him at concerts of other peoples music. It’s fair to say that all the members of the group have their eccentricities and we rarely ever see each other socially outside of being Morphogenesis, but when we do get together there has always been a strong sense of fellowship. I have had so many conversations about art and music that I just couldn’t have with anyone else, and a lot of laughs too. In 2004 Roger killed himself which made the group even more inactive, although there had been 2 lengthy CDs in 2001 that showcased our live work. I released these CDs with the hope that maybe we could get more live work, but it didn’t happen. The group almost stopped completely. We never had any interest or ability to deal with concert organisers, funding bodies or the media and as the arena for experimental electronic music widened and became more competitive and professional we simply slipped away to observe the spectacle. Roger had always lead many different lives. I remember being at his flat once and the phone kept ringing. After a lot of nagging from me he reluctantly told me what was going on. It was the local media wanting information from him, and pressure groups who wanted him to join their cause. He had just single handedly successfully defended a Nigerian woman from being sent back home. He never joined any pressure groups, but had a way of quietly getting deeply involved with single issues that bothered him. He had an incredible memory and could learn large chunks of the law very quickly. This, coupled with his quick witted charm, always caught the prosecution off guard. He could never stand bullies. Jeremy Corbyn had been Roger’s local MP for many years, and Roger was an active member of the Labour Party. Jeremy came to Roger’s funeral and sat through several minutes of Morphogenesis during the service. Jeremy, as you may know is now the unlikely leader of the Labour Party and British politics is currently in a fast moving fluid situation due to failed Brexit talks, and a general election could be held very soon. It’s quite possible that Corbyn will be the next UK prime minister, but I suspect he is not a Morphogenesis fan. Morphogenesis continue to play gigs and we did play earlier this year in London augmented by Richard Crow and John Wall. Michael no longer plays in the group, which is a huge disappointment for me. His contribution really is an essential element of the group sound, but he no longer lives in the UK and now lives on as island off the coast of Ireland. Our most recent release after a 16 year gap is one side of an LP. Recorded at Cafe OTO in 2015. It also features John Wall and Mark Durgan along with original members Clive Hall, Adam Bohman and myself. Ron was playing in the street. It is hoped that we will perform again later this year. It’s all about texture abstraction, atmosphere, interruption, indeterminacy, often mediated through electronic transformation. How would you describe your sound? What’s its concept? I’m a huge admirer of AMM. Your work should be categorized right next to AMM and Musica Elettronica Viva. Were they an influence? They were certainly an influence on all of us. They opened the door to the idea of this kind of improvisation, but to be honest, both these groups soon moved on from their early pioneering live electronic sound and there are only a few recordings that I really can say were an influence. Generally I would often prefer to dig into our own archive as we were always generating new pieces and there were so many recordings I could access from before my time with the group, so I hardly ever listened to AMM and MEV, but they were certainly the initial inspiration, along with Cage and Stockhausen. Improvisation is a big part of how I make music. I always find it such a good way to connect with the moment, like meditation, although the outcomes can be both frustrating as well as fulfilling. Sometimes I work with other improvisers, but not so often. A lot of improvisers like to work with a wide variety of other players, often people they don’t know from other parts of the world. I’ve never really understood this. For me it’s always been about the group. Initially I never really wanted to work with other players, although over the years I have worked with a lot of other musicians, mainly because Morphogenesis is such a large group to organise and we are not the easiest people to deal with. I’ve got used to this fact now and most of my recent concerts have been with with other people, some of whom I barely know. I have also been working on a few solo pieces over the years, all of which start with improvised bits of sound, but usually what happens next is endless editing, so an improvisation very quickly becomes an element of a composition. Pure improvisation is something that I’m only ever involved with on stage, and even here we used to call it live composition. I don’t have a fixed philosophy on this and I’m not at all a purist. As a non musician it seems like the most obvious way to go, although generally speaking I’m not really a big fan of so called free improvisation. Most of it is too jazzy for me. Too many notes and too much virtuosity. A lot of music that comes under the noise banner is improvised, but they don’t really think in terms of that word. It’s live electronics, some of which is planned or half prepared. The same is true for a lot of laptop musicians who use live software. It’s partially predetermined, but the live results can be quite varied depending on a variety of parameters and choices made in the moment. Nonetheless I think that all these musicians are in the same zone as each other. It’s a very familiar zone to me. I remember once going to a concert that included a performance of Stravinsky’s “Rite Of Spring”. I’d been listening only to improvised music for months and the sound of all these players dressed the same way, playing the same note at the same time, being told when to play by the guy at the front seemed so strange to me. At that time I felt so glad not to be involved with this dictatorial way of making music and failed to see the obvious beauty of this and other notated music. You’re also owner of Paradigm Discs. Would you like to share the story behind formation of your label and what are you currently working on as a label? The original idea behind the label was to release music by less well known artists and that is still my preferred idea. Daphne Oram was almost unknown when I released the 2CD back in 2007. To begin with I knew a lot of London musicians who were unknown, but who made excellent music. A lot of the experimental music that was doing really well in the mid 90s was not at all interesting to me – tired improvisation, tons of droney stuff made for CD, post techno dance music and even my favourite bands from the 80s had lost the plot, and so I decided it was time to release something. I soon began reissuing items, the first was Trevor Wishart, who is a pioneer of self released records from back in the early 70s. In the end I put out 3 long CDs of his work all reissued from this time. Very few labels were doing reissues at this time, Alga Marghen and Cortical Art were two of the labels that were doing this kind of thing and we were in regular contact. The craze for reissuing everything had not yet started. Now you can get everything. 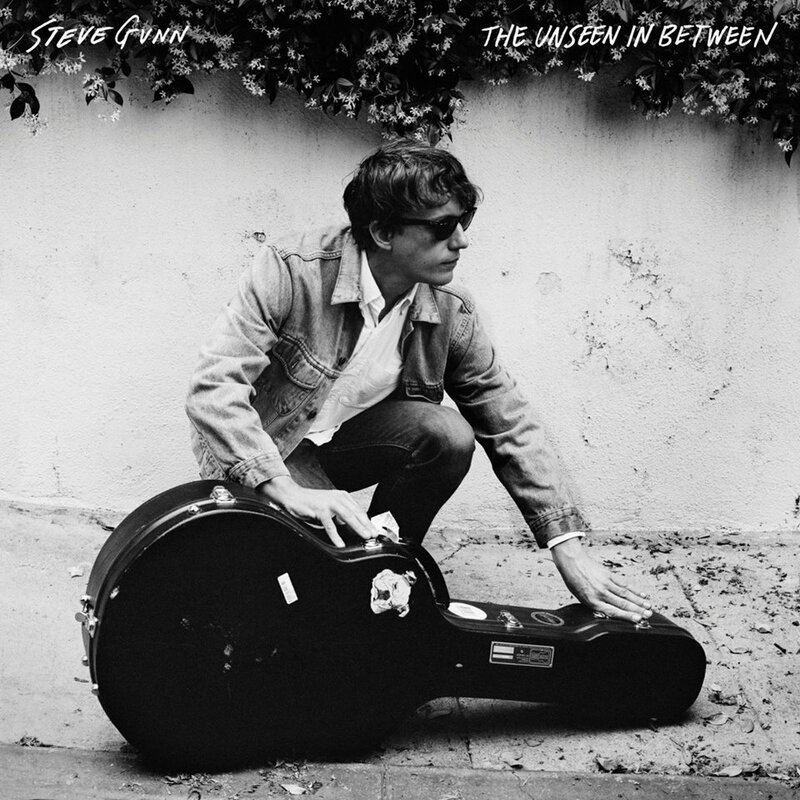 Even some of my CDs are now available again on vinyl and I’m sure more will follow. I would still be releasing CDs if I could sell them, but hardly anyone buys CDs at the moment. Maybe this will change in the future. 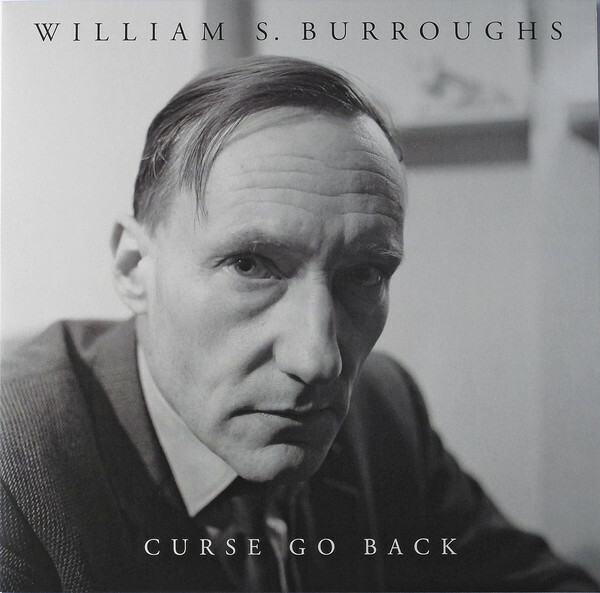 I still mostly release obscure titles, but now there are so many other labels it has become hard to sell more than 100 copies of something obscure, so occasionally I release something that will sell well, like the William Burroughs LP. Also I have been slowing down the releases. It’s usually one a year now, which is a very slow rate by today’s standards. I have just put an LP into production (January 2019), and yes it is a very obscure Israeli artist called Amnon Raviv who only made one LP in an edition of 50 copies in 1983. It’s an amazing record that really needs a proper release and I have discovered that Amnon now works as a medical clown, bringing humour to cancer patients in hospitals in Tel Aviv. I met him for the first time 2 weeks ago in London and was not surprised to find him a lovely guy. I’m not sure what I will work on next. I was hoping for something really special, but I think there are now problems with that idea that I cannot control, so I can’t talk about it yet. Oh well. This is a bit like asking who is your favourite, or least favourite child. I love them all, although I was super pleased to get the Burroughs LP and even had the chance to have dinner at the Burroughs house in Kansas. I’m also very happy with the Adam Bohman solo releases, especially Music and Words Volumes 1 and 2. These are very unusual records by a very unusual person and I feel honoured to know and work with him. Another personal favourite is the LP I released last year by Captain Maurice Seddon. It’s just completely unique and so strange that these recordings were ever made and kept. I sold 100 copies of this LP, although it should have a very broad appeal as it is funny and unlike anything else. It’s mostly phone calls, but what phone calls. I really want to do at least 2 more volumes of his work, but it will have to wait. Another title I am very proud of is the Daphne Oram, which totally took me by surprise. I really underestimated the Radiophonic fetish. Her name really took off after I released that 2CD and there was a mixture of great satisfaction and sadness. Sadness, because she was not around to see all this interest in her music. She had lived many years in obscurity with no one showing any interest in her music. In the whole of her life there was only ever one 7″ record and that hardly represented her talent. It was such a shame. It was a similar story with Delia Derbyshire who composed the music for the Dr Who theme, she ended up living a very quiet life with no recognition until she was very elderly, and soon after she died. At the moment I have started doing some shows with Secluded Bronte which is good experience for me as it involves a lot of acting and learning lines. It’s also meant to be quite funny. At the moment it’s 4 people. Adam and Jonathan Bohman, plus Richard Thomas and myself. It’s great to be able to work with them on this project as it’s one of my favourite things happening in London these days. Also last year I guested with Usurper who also do a comedy routine. Other people I’ve worked with live include Kommissar Hjuler und Frau, Anthony Donovan, Dylan Nyoukis, Steve Beresford etc. These have all been one off events. I did go to the US to play 4 gigs with Adam Bohman in 2015 and also the same year I played in Kansas with Rev Dwight Frizzell and others. So there are occasional concerts that happen. I have a concert with Secluded Bronte next month, but apart from this the only thing lined up is a concert in Cyprus which looks like an interesting event with a lot of improvisers. There should also be a Morphogenesis concert at Cafe OTO but I don’t have a date for that yet. The main thing I would like to do this year is complete 2 pieces of music that I have been working on for a while, but keep forgetting about. I never seem to have enough time. I’m struggling to think of something new. In fact I’m not listening to that much music at the moment, but in the last few years I have often returned to the work that Pierre Schaeffer and Pierre Henry made together. I find it really haunting. Also a lot of the other really early musique concrète. If you want to check out some of the music on my label the best place to go is either my home page at stalk.net/paradigm or my bandcamp site which has quite a lot available to hear for free.